HIV remains a major health concern for women and children globally. Worldwide, the majority of new HIV infections occur in young women. 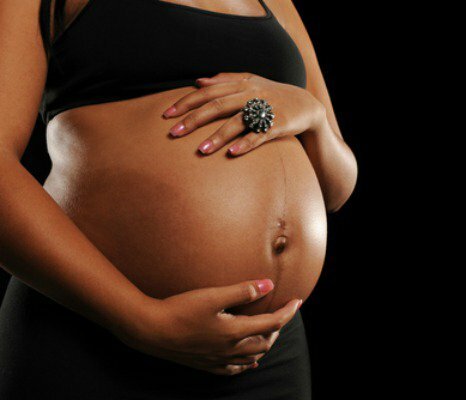 Each year, 1.5 million women living with HIV become pregnant. Without effective treatment, up to 45 percent of HIV-infected mothers will transmit the virus to their child, usually through breastfeeding. In an effort to prevent HIV transmission to women and their children, researchers from the University of North Carolina at Chapel Hill demonstrated the effectiveness of a new anti-HIV medication, 4′-Ethynyl-2-fluoro-2’deoxyadenosine or EFdA, in pre-clinical animal models. They found that EFdA can prevent vaginal and oral transmission of HIV. Kovarova and her colleagues tested the efficacy of EFdA in vivo using validated pre-clinical humanized mouse models of vaginal and oral HIV transmission. In both studies, a once daily dose of EFdA was able to prevent HIV infection in mice that were exposed multiple times to high doses of HIV. “The majority of new HIV infections in women and children occur in developing countries with limited resources. The availability of an anti-HIV drug that is potent enough to be used as a preventative agent in both women and infants has the potential to make a significant impact on the global HIV epidemic,” said Angela Wahl, PhD, senior author of the study and Assistant Professor of Medicine in the Division of Infectious Diseases at UNC’s School of Medicine.